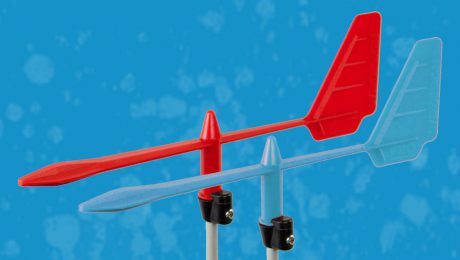 Suggestion set for trapeze sailors! 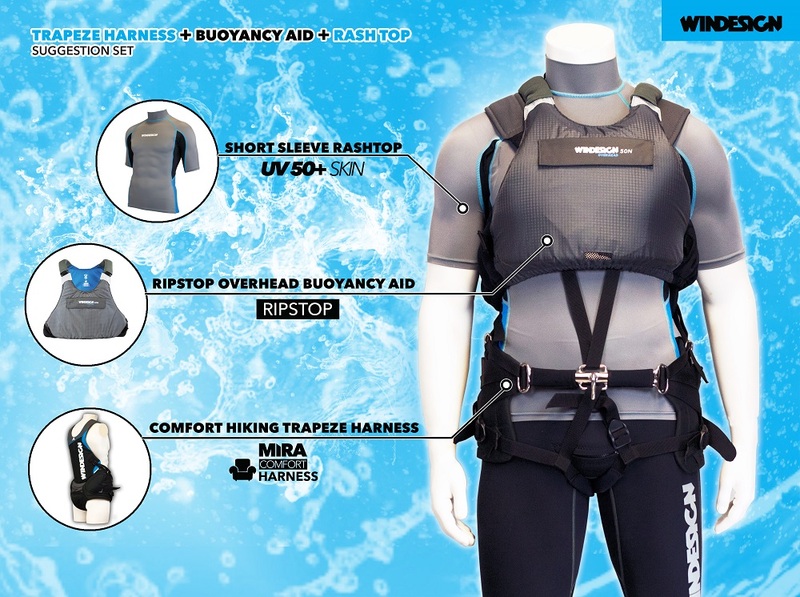 A combination of several items can create the perfect fit for trapeze sailors; use the trapeze harness with overhead buoyancy aid and rash top. 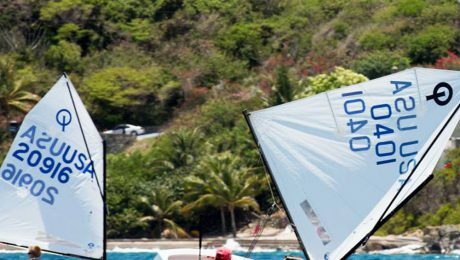 The Windesign clothing range is further developed to offer a refreshed clothing range for all dinghy sailors. The MIRA Series is comfortable, lightweight, keeps you safe and warm and offers sun protection. 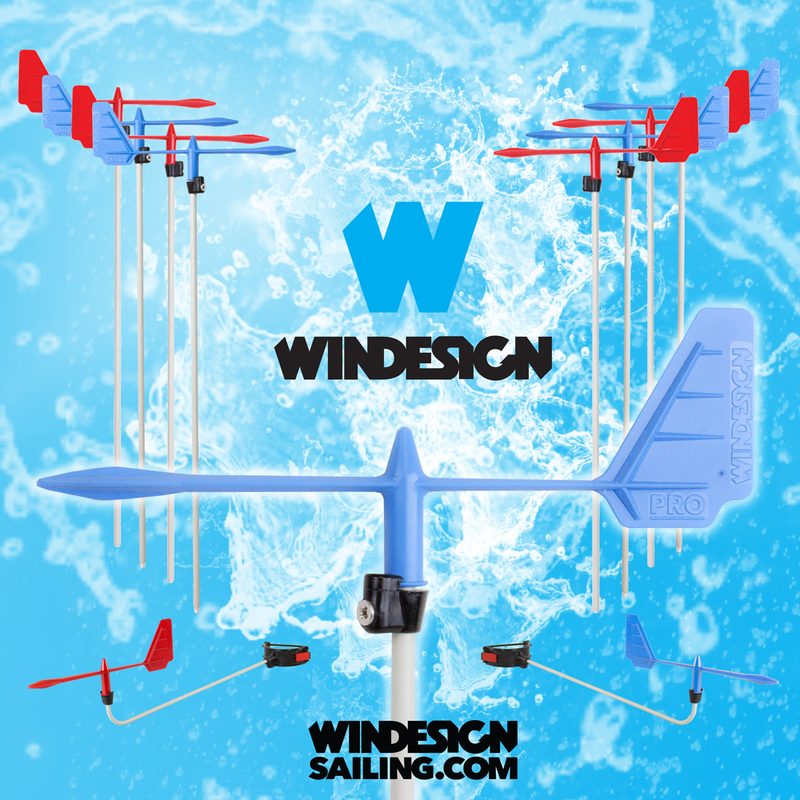 Whether you are young or old, sails an Optimist, Laser or double handed with trapeze, the MIRA series fits all! 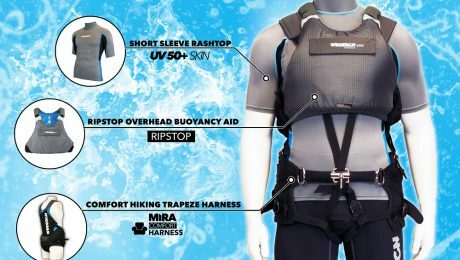 The EX2522 – Ripstop Overhead Buoyancy Aid is lightweight, has adjustable shoulder and side straps and due to its size offers complete freedom in movement and trapeze possibilities. The EX2560 – Comfort Hiking Trapeze Harness is allround and comfortable, has full back support and is fully adjustable, also on the legs! Make your outfit complete and extra comfortable with the EX2535 – Short Sleeve Rash Top.